In 2006, the Annenberg Foundation awarded Principia College a $1 million grant to endow a Visiting Scholars Program designed to draw leading scholars, diplomats, writers, and civic and business leaders to Principia for short-term teaching and speaking opportunities. Since the program's founding, more than a dozen visiting scholars have enriched student learning and engaged the broader community. All talks by Annenberg Visiting Scholars are free and open to the public. For additional information, contact Jim Hegarty, Director of Academic Special Programs, at James Hegarty. 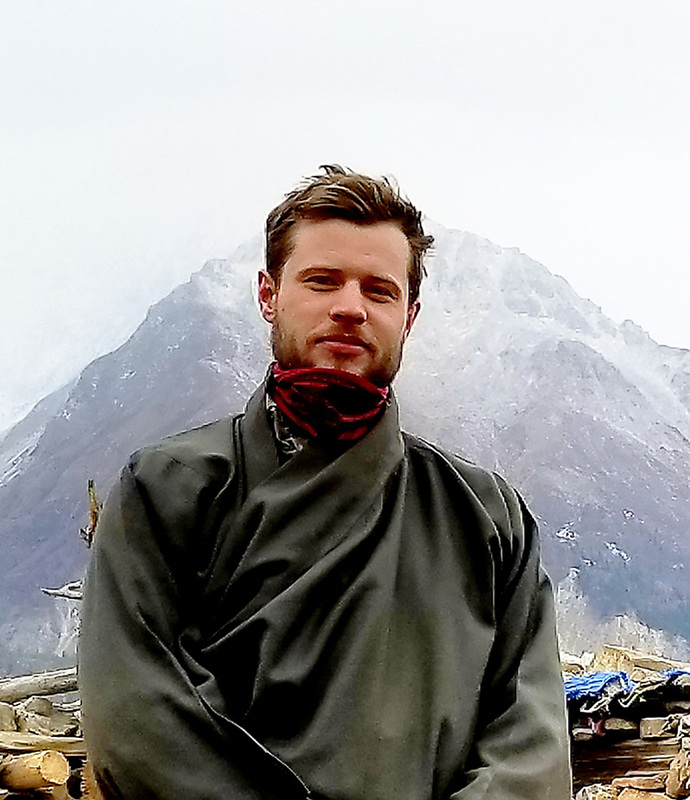 Operating between Nepal and the United States, Dane Carlson uses a multidisciplinary lens to develop strategies for adaptation to rapid change across Nepal’s hinterland regions. His work utilizes landscape architecture to respond to change in partnership with communities, many of which lack access to necessary social or economic resources. His use of 21st-century skills to find practical and culturally sensitive solutions to contemporary problems earned him a 2017 Fulbright research grant in Nepal’s trans-Himalayan Mustang district. Carlson holds a master’s degree in landscape architecture from Harvard University’s Graduate School of Design and a bachelor’s degree in landscape architecture from Ball State University. 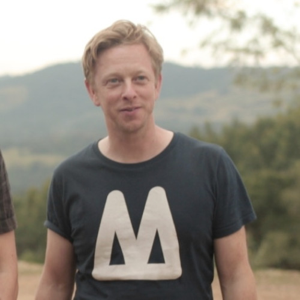 Engaging directly with farmers and local communities in Africa as full partners, Killian Stokes works as a global social entrepreneur, focusing on social justice and the reformation of economic models. He also lectures on business and global development at University College Dublin. Dr. Gordon Grant has been involved in experiential education his entire career. 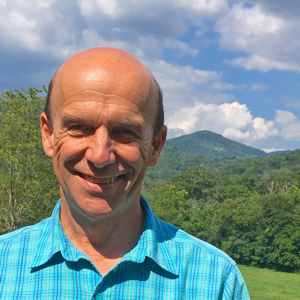 He currently heads up the Education Program at North Carolina Outward Bound School, where he leads the design and implementation of the Educators’ Initiative and other wilderness and classroom programs for public, private, and charter schools from Florida to New York City. Grant also works with faculty and students at the School of Education at the University of North Carolina at Chapel Hill and provides educational design consulting services. 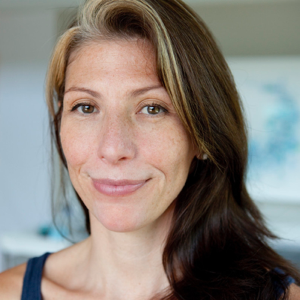 A Canadian-American artist who works in sculpture, installation, painting, and collage, Aurora Robson focuses on themes relating to the environment. She creates works made with plastic collected by intercepting the waste system and repurposing plastic into art before it is sent to recycling. While her initial work used common household plastics such as water bottles and caps, she is currently focused on large-scale sculptures made with industrial plastic. All events are in Wanamaker Hall and admission is complimentary. You may also listen live on Principia Internet Radio.